Growing pains: Is Lakewood growing too fast for its own good? It's another shining example of our growing Colorado. The city of Lakewood features parks, open space and stunning views of the mountains. 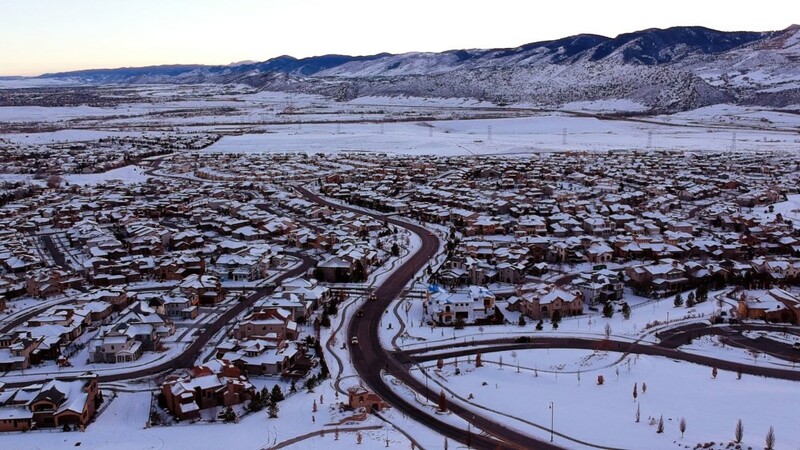 LAKEWOOD, Colo. — It's another shining example of our growing Colorado. The city of Lakewood features parks, open space and stunning views of the mountains. "The closeness to Red Rocks. The closeness to the Western Slope. The mountains. Green Mountain is great. It's one of the best recreational hiking areas we've got," said resident Will Bridges. But is Lakewood growing too fast for its own good? Oyuki Chavez moved to the area recently to find a better lifestyle for herself and her dogs. She said the congestion and rising rent is something that comes with the territory. "People love this state for a reason. Some people want to see and come explore the nature and the mountains, so who's to blame?" she said. For starters, blame the popularity of the Denver metro area. Lakewood is experiencing growing pains as more and more people flock to our state. Lakewood teacher Cathy Kentner is pushing a much-delayed ballot measure to cap growth in the city at one percent of existing units. She said recent city laws have allowed for luxury apartments without open space requirements usually required in most multi-family zoned districts. "We've paved over everything," she said. "We've taken away the amenities and the green space instead of simply adding. That's not healthy for the residents who live here or the community as a whole." Lakewood has grown by 8 percent since 2010, mirroring the explosive growth state-wide. Will Bridges has lived in Lakewood his entire life. He sees both sides of the issue. "I'm glad it's growing," he said. "You can't really stop that. At the same time, it would be nice to put on the brakes a little." And with Lakewood bursting at the seams, Kentner wants the city to address the problem before it's too late. "Growth is a fact," she said. "We are going to grow, but we want to grow in a safe, healthy way for those of us who are here now and for those that come in the future." The Lakewood City Council has already delayed voting on the issue for 18 months due to legal challenges. They have no timeline as to when they'll address Kentner's proposal.